Muffin recipes first began to appear in print in the mid 18th century and quickly caught on. By the 19th century muffin men walked the streets of England at tea time to sell their muffins. They wore trays of English muffins on their heads and rang their bells to call customers to their wares. 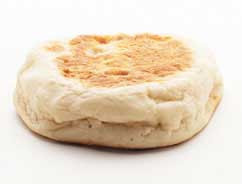 English muffin history dates all the way back to the 10th and 11th centuries in Wales. Early English muffins were cooked in muffin rings which were hooplike and placed directly on a stove or the bottom of a skillet. 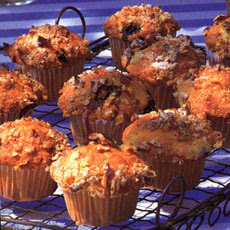 American style muffins are 'quick breads' made in individual molds. Quick breads (chemically leavened as opposed to yeast leavened) were not developed until the end of the 18th century. This took place in America, where pearlash was discovered. 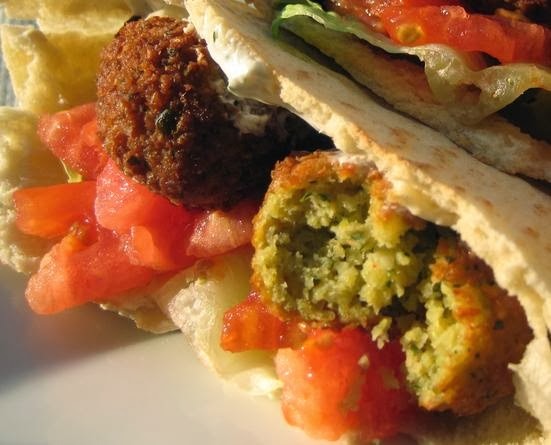 Pearlash is a refined form of potash, and it produces carbon dioxide gas in dough. In 'American Cookery' (1796 - the first American cook book) Amelia Simmons published recipes using pearlash, and were exported some 8,000 tons to Europe in 1792. Baking powder was not developed commercially until 1857 (phosphate baking powder). Three states in the United States of America have adopted official muffins. Minnesota has adopted the blueberry muffin as the official state muffin. Massachusetts in 1986 adopted the Corn Muffin as the official state muffin. Then in 1987 New York took on the Apple Muffin as its official muffin of choice.